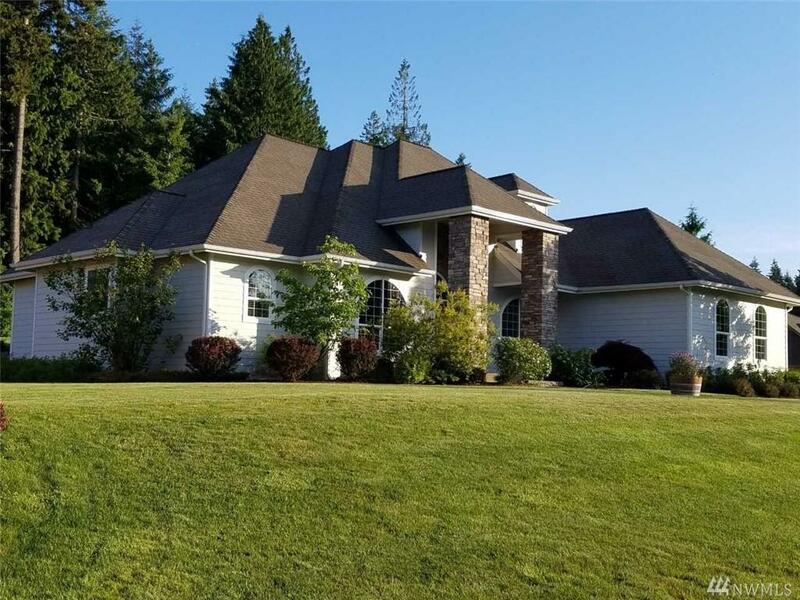 Original owner custom home in Fox Hill gated community. Beautiful solid Cherry hardwood throughout much of the main floor which features dramatic oversized windows and soaring ceilings. Kitchen features granite, wine fridge & stainless appliances. 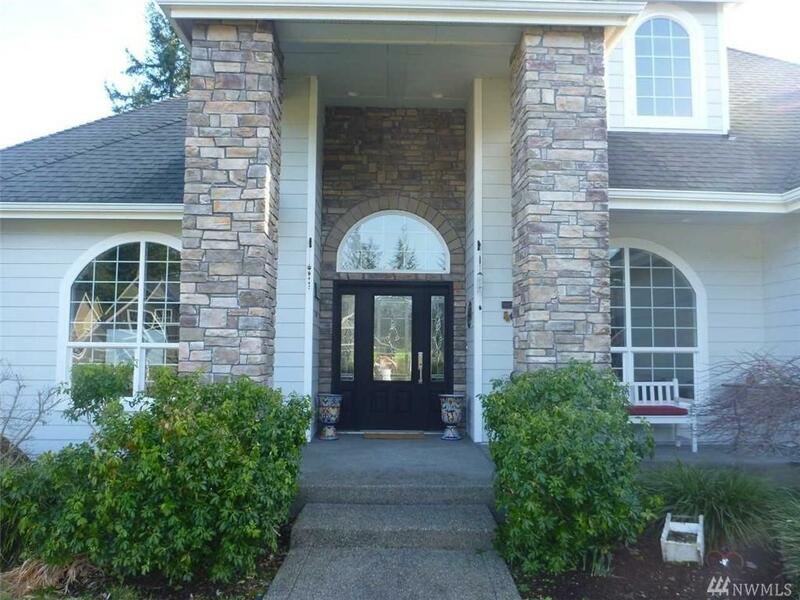 Spacious master on main w/ tile shower, granite & walk-in closet. 2 bedrooms share full bath on 2nd floor. 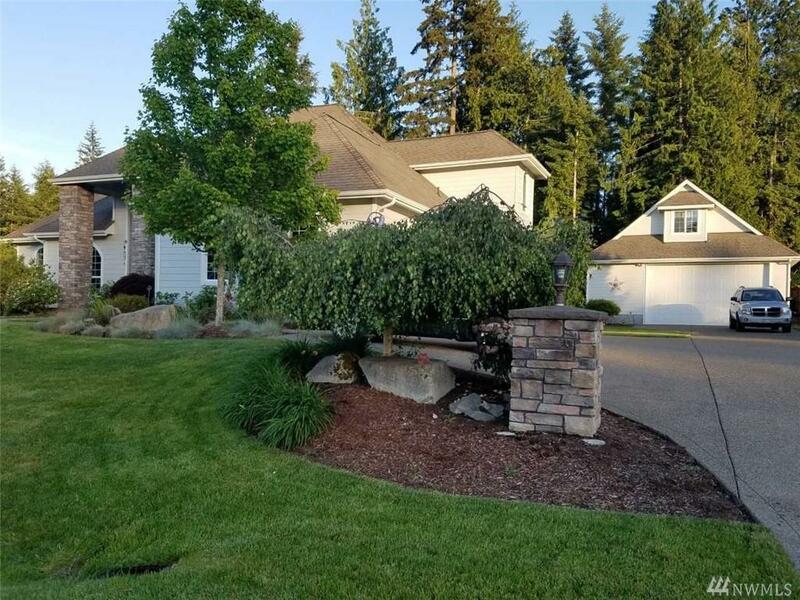 Home sits on manicured .47-acre lot, stamped concrete patio. 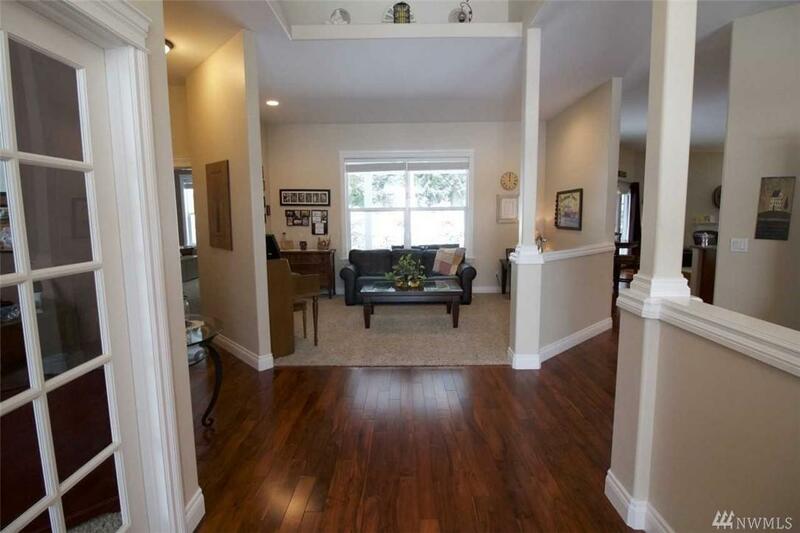 Detached Shop w/ upstairs nonconforming bonus room & bath, private deck & entry.